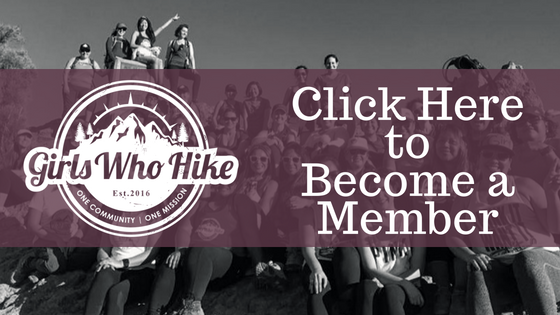 This Hike is led by GWH Ambassador, Carolynn! I'm one of your new ambassadors for 2019. I started hiking when I was in college and have used it as a tool to help me in my weight loss journey (70 pounds down so far!). I love introducing people to hiking and want to encourage anyone who is hesitant to get outside to just come. It's incredibly rewarding! And if you're a novice and experienced hiker, please come too! Gear: No special gear needed, but a good pair of shoes with traction is ideal. It will likely be cool and wet, so warm clothing (no cotton), rain jacket, and an extra pair of socks will be a good idea. Other: You might want to bring some snacks to munch on when we get to the middle falls outlook; we'll stop here for a bit. Proceeding from Everett on Hwy 2, approach the city of Gold Bar. Turn left onto 1st Street, then drive .4 miles and take a right onto May Creek Rd (there will be Wallace Falls signage for both turns). Snake your way up May Creek Rd for 1.3 miles until you reach a Y-junction. Right will take you into Camp Huston, so proceed left and drive up a short path into the Wallace Falls State Park parking lot. Please do not park along the road that accesses the parking area for Wallace Falls State Park. You can search Google Maps for "Wallace Falls Parking Lot" and it should pop up. Pacing: I tend to move continuously, but at a slow to moderate pace in order to stop for sips of water, snacks, and of course taking photos. We will stay together as a group for this hike, so pacing will be determined as a group! Ideally we should be done by noon.